Chelsea forward Olivier Giroud has admitted that he is frustrated at the lack of playing time with Chelsea – especially after the arrival of Gonzalo Higuain. The 32-year-old is out of contract at the end of the season but he has only featured in six Premier league games from the start so far. After winning the World Cup with the French national team, Giroud was expecting more games with the Chelsea team that also managed to lift the FA Cup last season. 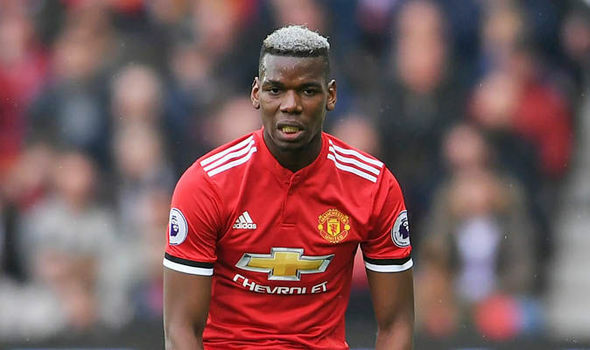 However, he had to fight for his first-team spot with Alvaro Morata in the first half of the campaign and this fight has shifted towards Gonzalo Higuain in the second half of the campaign. Even though Higuain has struggled for goals and has only been able to score against Huddersfield and Fulham, he has retained his first-team spot much to the annoyance of Giroud. In contrast, the Frenchman has been able to come up with a string of goals in the Europa League. Chelsea are unlikely to let Giroud leave very easily, as they have the option of extending his contract by an additional year. 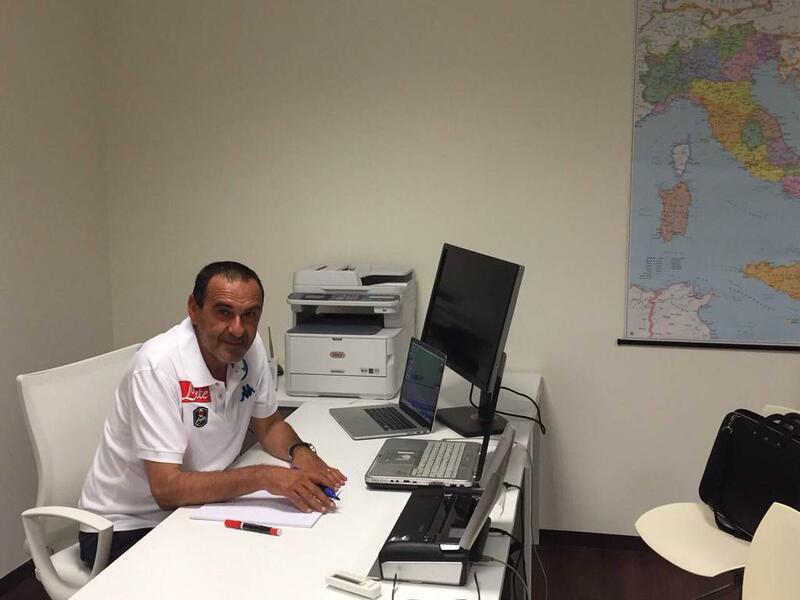 This is very much important for Chelsea due to the recent two window ban for signing players. Giroud will be concerned about losing his place in the French national team if the situation continues even further. 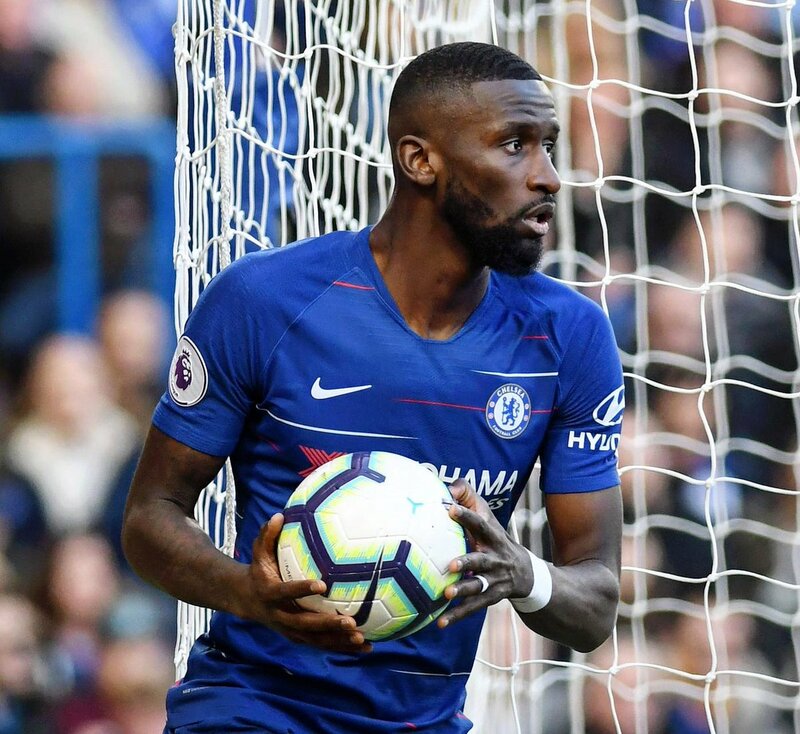 Chelsea defender Antonio Rudiger has said that manager Maurizio Sarri has learned to adapt to the Premier League following the club’s embarrassing 6-0 defeat at Manchester City last month. The Italian’s future came under serious question following the drubbing at the Etihad Stadium but he has since managed to sort out the team’s performances. 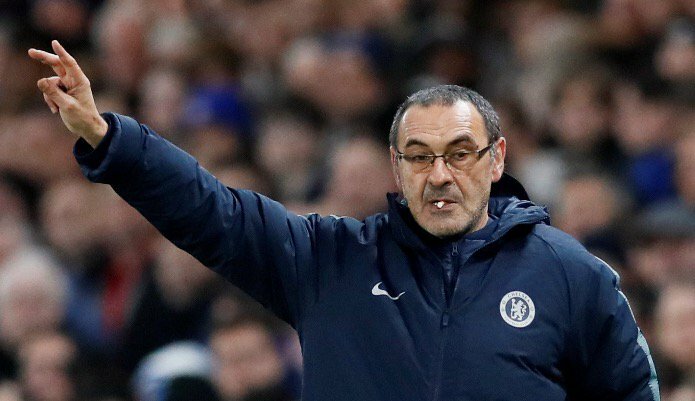 Chelsea manager Maurizio Sarri has indicated that the hierarchy need to remain patient with him, if the Blues are to emerge as serious title challengers in years to come. The west London side began the campaign in a bright fashion under Sarri and they were at one point leading the Premier League standings. However, their form has since been average with defeats every now and then, and this has recently dropped them from the fourth position on goals scored to Arsenal. Speaking to reporters, Sarri has said that the successful English teams have always kept patience with their respective managers and gave the example of Jurgen Klopp’s rough beginning with Liverpool during his maiden season with them. Juventus sporting director Fabricio Paratici has indicated that Chelsea are unlikely to pursue the signature of Gonzalo Higuain during the ongoing transfer window. The Argentina international joined AC Milan on a two-year loan move during the summer but he has since not experienced the best of seasons with just six goals in the Serie A. In the event, there has been the speculation that the Rossoneri may mutually part ways with the striker, thereby allowing Chelsea to acquire his services. However, this does not seem the case, according to Paratici, who has indicated that the Rossoneri have no plans of terminating the loan deal of the former Napoli man. 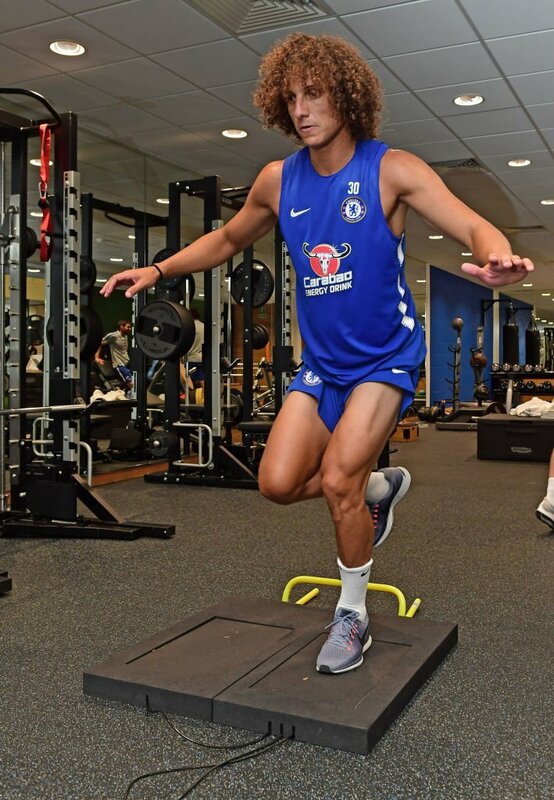 Brazilian defender David Luiz has cited his ambition to remain with Chelsea for many years to come. The centre-back has been nearly ever-present for the Blues during their league campaign this term and he most recently starred against Manchester City by scoring the second goal of the stunning 2-0 triumph.